Quad bikes $115 1 hr, $190 2 hrs, need a drivers licence. 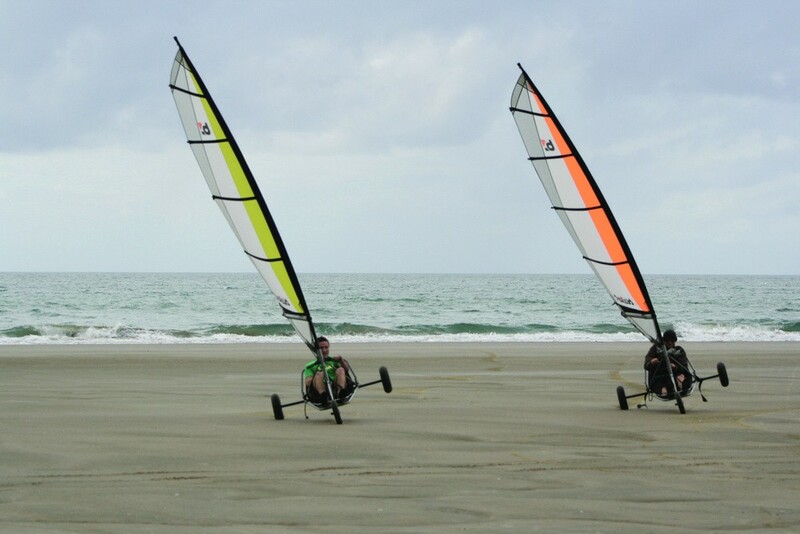 Blokarts (micro landyachts) $80 1 hr, $140 2 hrs. SUP, STAND UP PADDLE BOARDS. $50 HALF DAY, $70 FULL DAY. NEW ADDITION##Wildcat Fishing Charters: $1600 for full day charter. Visit us on Facebook: https://www.facebook.com/ahiparaadventure. Quad bikes $115 1 hr, $190 2 hrs, need a drivers licence. Blokarts (micro landyachts) $80 1 hr, $140 2 hrs. . . . More . . .